Aheadworks Review Reminder for Magento 2 is designed to help you build customer trust and motivate them share shopping experience. The extension provides flexible rule conditions, reminder grid, sample rules, and mail log. 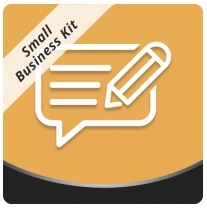 And it is a part of Small Business Kit! 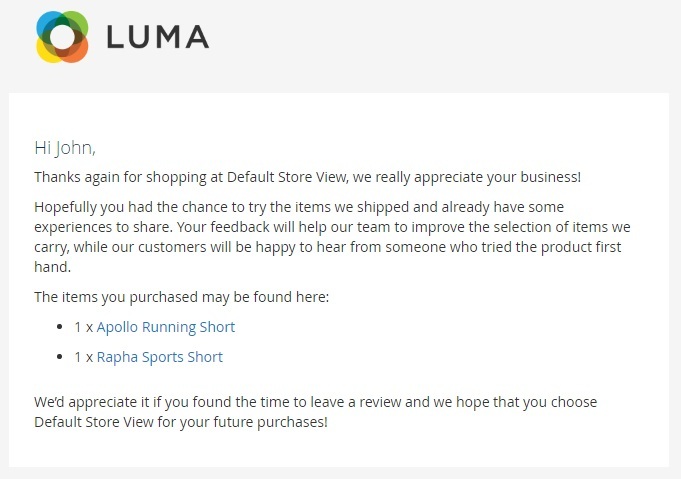 Aheadworks Review Reminder is a kind of a follow up extension, but it sends email messages only to customers who have purchased products from the store asking them to leave a review. As a result, your store starts collecting thoughts about goods you sell and experience you provide. All these reviews help to win trust to your ecommerce store or a particular product. To make the campaign more precise, you can fully leverage segmentation on the basis of customer groups, store views, product attributes, as well as product and cart conditions. Note that the Order grid gets an improvement – a column with the amount of reminders per order. And if you don’t trust AheadWorks Review Reminder, you can not only control all the processes related to sending reminders, you can also send them manually. Go to Marketing -> Review Reminder by Aheadworks -> Rules. A grid with rules is available here. It displays rule ID and name, email subject, time interval after a certain action to send the reminder, status, and store view. It is possible to hide columns, apply filters, and save custom grid view. With the help of mass actions, you can delete, disable, or enable rules in bulk. Let’s figure out, how to create a new rule. The appropriate button is available on the Rules page. Click it, and you will be redirected to a new screen divided into several sections. First of all, you should enable the rule and specify its name, subject, and content. The next section provides the ability to specify a time interval when email should be sent. You can set it in days, hours, and minutes. 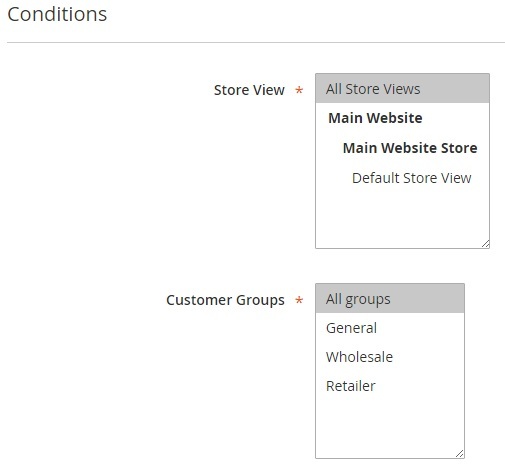 Then, select customer groups and a store views to apply the rule to. 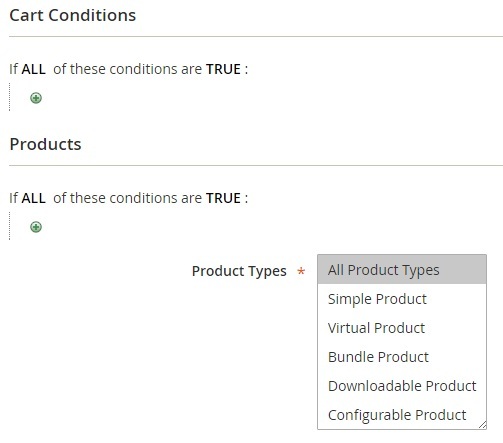 The last two sections provide the ability to specify cart and product conditions and select product types to apply the rule to. Now, when the rule is created, you can control how it and other rules work in the Mail Log. 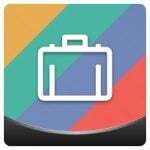 This section contains a grid with emails that contains the following columns: ID, Status, Created At, Scheduled At, Email Name, Recipient Name, Recipient Email, and Action. The last column provides the ability to preview, cancel, delete, and send each email reminder. As for mass actions, they are: Send Now, Cancel, Delete. Note that you can show/hide columns and save custom grid views. Besides, there are filters which are very useful if you have lots of rules. As for the Orders and Reminders grid, it shows the effectiveness of your campaign. The grid displays order number and product along with customer name, email, and order date connecting everything with the amount of sent reminders, review submission, and review date. You can also show/hide columns and save custom grid views. Filters are available here as well. You can delete grid items in bulk. 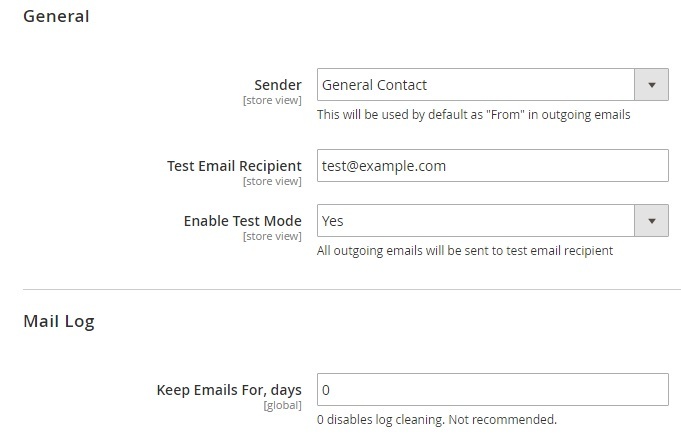 The configuration section provides the ability to specify sender email, test email recipient, enable/disable test mode, and set how long mails are kept in a log.